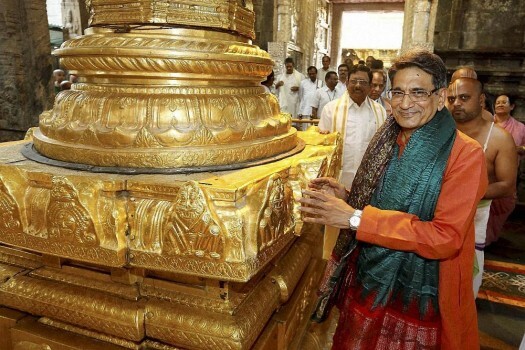 Chief Justice of India Rajendra Mal Lodha during a visit to Tirumala Venkateswara Temple. 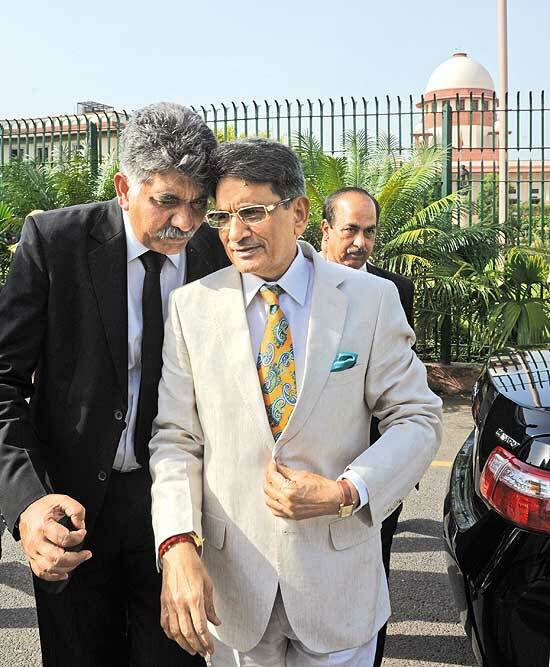 Outgoing Chief Justice of India P. Sathasivam with newly appointed Chief Justice of India Rajendra Mal Lodha during a farewell at Supreme court in New Delhi. 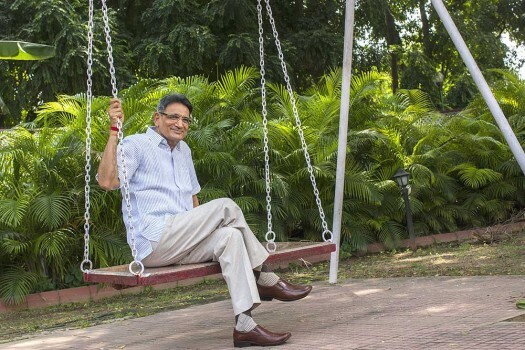 The question being asked is: Do balance-sheets of 2013-14 & 2014-15 exist at all? 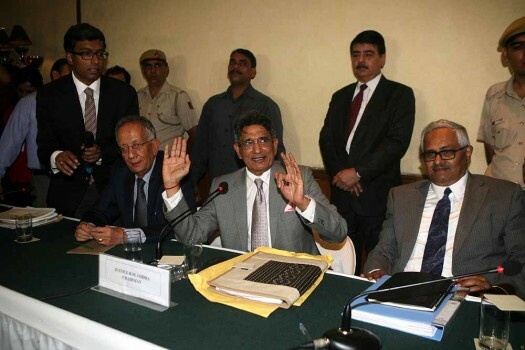 BCCI Officials Risking Jail Terms? 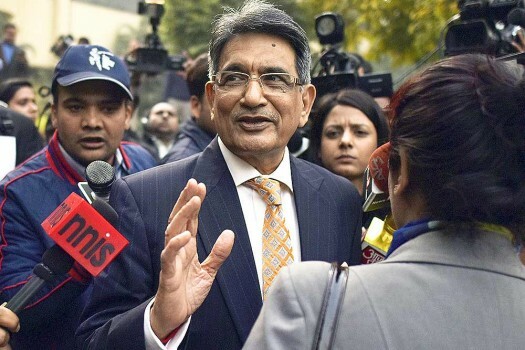 The SC has permitted Lodha Committee not only to change the constitution and rules of the BCCI, but also to impose punishment. 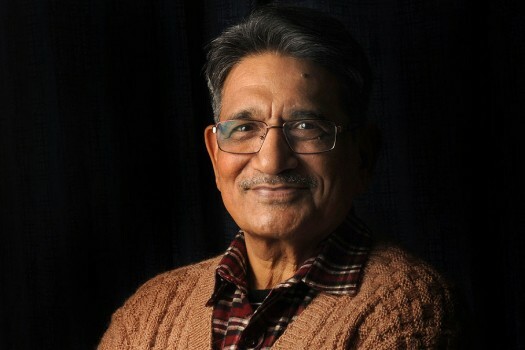 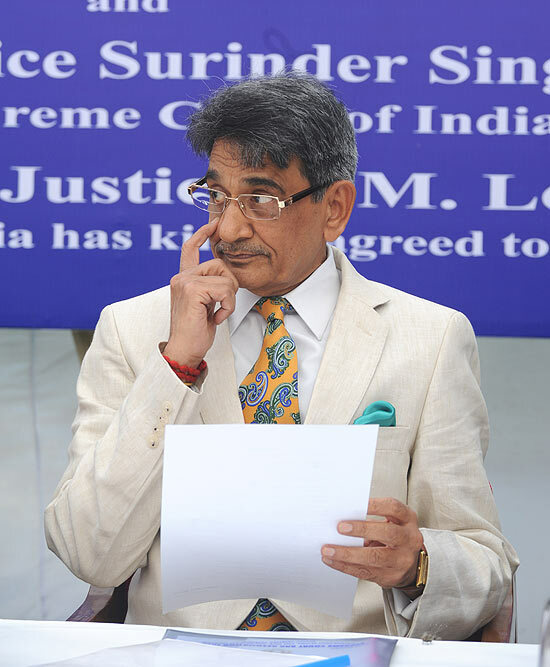 Former CJI R.M. 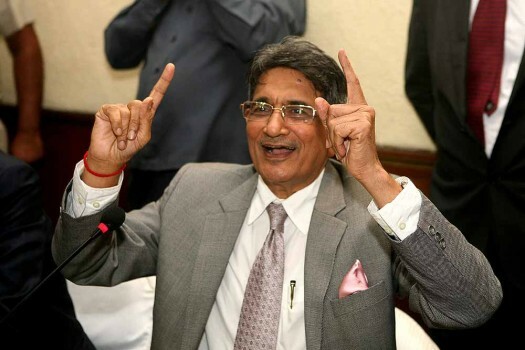 Lodha tells Outlook that he is confident that the COA is a 'good mix' and would have no difficulty in implementing the proposed reforms. 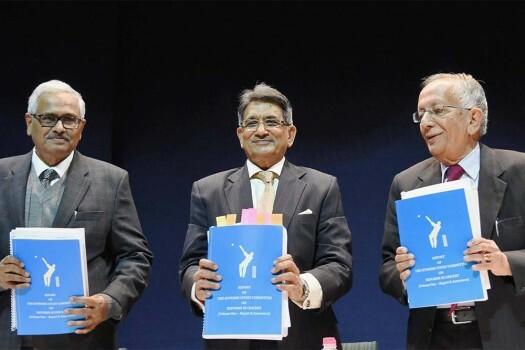 Reform immediately, says the SC-backed Lodha panel, or else.... And the BCCI drags its feet towards the brink. 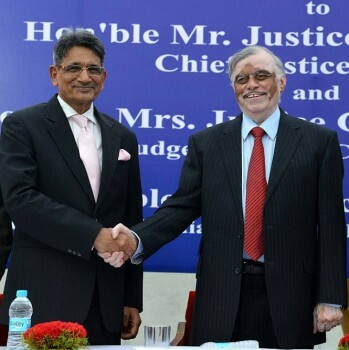 Justice R.M. 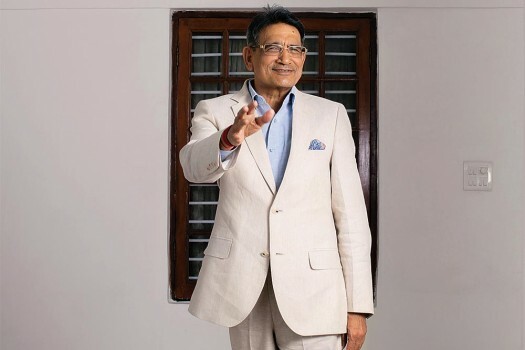 Lodha who is now looking after the tainted BCCI on why cricketing fiefdoms should be demolished and why betting should be legalised. 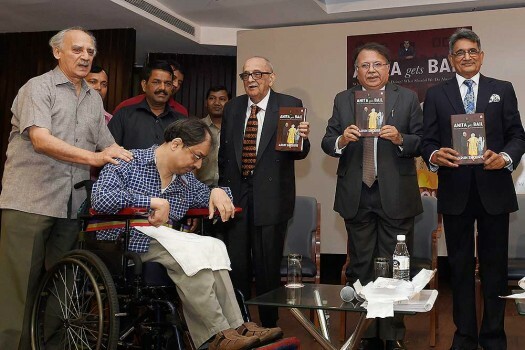 For giving us the pleasure of re-imagining cricket the way we have not been able to these past few years. 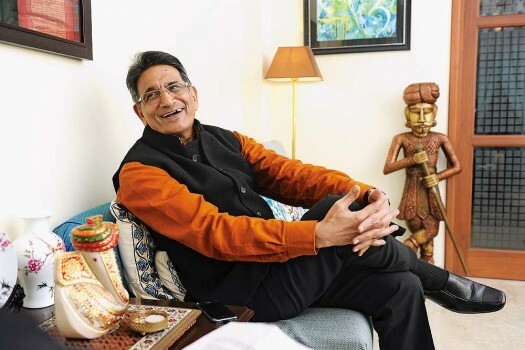 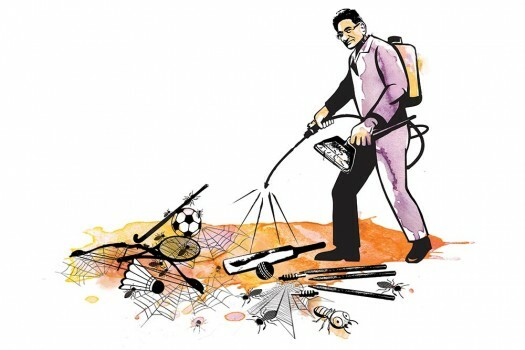 After SC Verdict On Lodha Reforms, Guess Who Applies For Top-Job At Hyderabad Cricket Association?